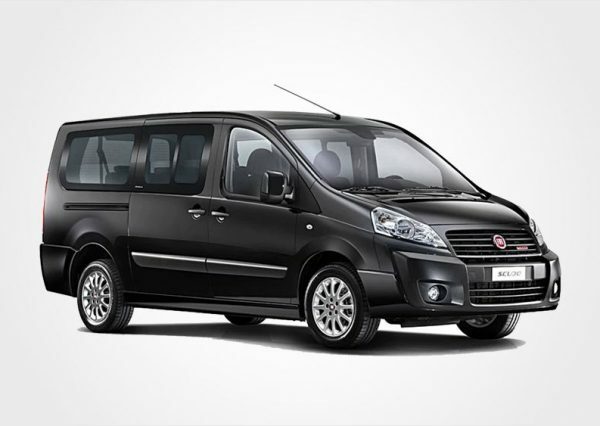 You have selected Fiat Scudo A/C 9 seats (Mini Bus) to view extra information before you hire it. 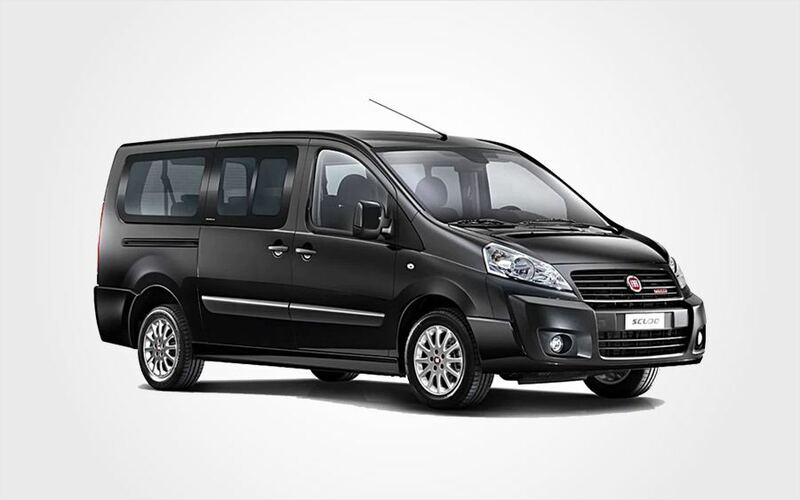 Scroll down in this page and you will find more details for this car, the price of hiring and a reservation form. Don’t forget to make your reservation online and take up to 30% discount that we offer.